India starts their campaign in South Africa tomorrow at Centurion. South African management is talking a lot about favourable pitch and conditions and already declared that Team India will be on back-foot in this series. South Africa is relying highly on their pace trio of Dale Steyn, Morne Morkel and Lonwabo Tsotsobe on the pitch which will have good pace and bounce. So India will be facing hostile Protea attack in this series and it will going to be a challenge for stalwarts like Sehwag, Dravid, Tendulkar and Laxman to score against the fast and rising deliveries. It will also be a challenge for Raina and Gambhir who will be playing their first test series in South Africa and pressure will be immense on both. Gambhir and Raina have to score runs on fast and bouncy pitches of South Africa and that too against the hostile bowling attack. Especially for Raina, this series will decide his fate as test cricketer because he will be playing in this test after his poor show in last two series against Australia and New Zealand at home and he is also vulenrable against short balls. India is also handicapped at the moment because of injuries to Zaheer Khan and Sreesanth which makes Team India weaker as both of them are doubtful for the series opener. Indeed not a good news for Team India and if both of them will not play then India have to include two uncapped player in Jaydev Unadkat and Umesh Yadav which can back-fire but both of them are unknown quantity to Proteas , so it can also work in favour of Team India as well. So inclusion of both Unadkat and Yadav will be like double-edged sword. India have to play well in the series to wipe out their poor record in Rainbow Nation where they won only one test match so far in previous 12 test matches which suggests team India is vulnerable playing in South Africa. 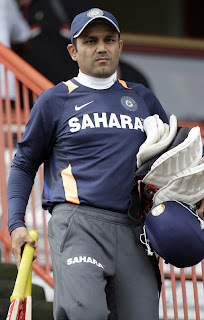 Sehwag and Gambhir have to give good start to Team India if India wants to win this series. 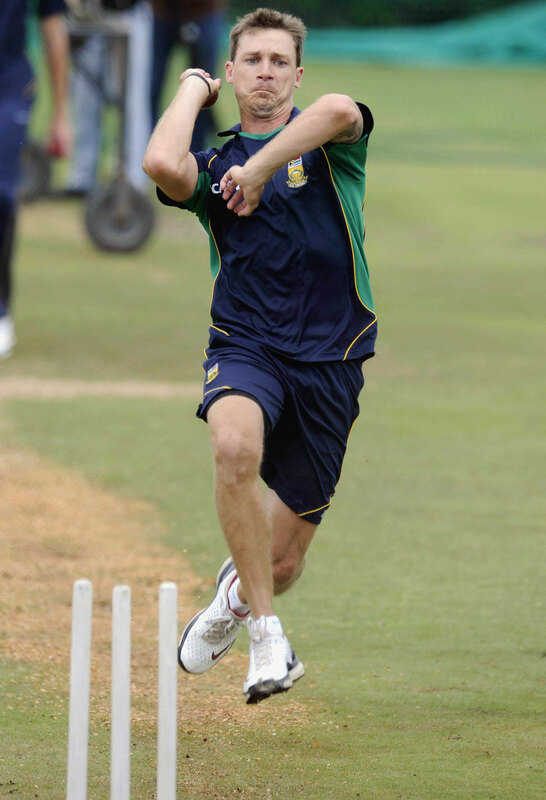 It will also be interesting to see how Ishant Sharma bowls in this test match because in absence of Zaheer and Sreesanth, he becomes spearhead of bowling attack and have to help his fellow bowlers.Coach Kirsten will have important role to play in this series as he is the man who know South African conditions and South African team very well and that might work in favour of Team India hopefully. On the other side Proteas have included both Smith and Amla in their squad as both are declared fit and will be playing tomorrow. Amla is in fantastic form ever since he toured India and he loves scoring against India. This year he is averaging 86 in Tests which included 3 back to back centuries against India in last tour. AB Devilliers, Kallis, Alviro Pietersen, Ashwell Prince are in good form off-late and they will definitely score big runs in their known conditions that is sure. This series is also important for Mark Boucher and he will be willing to make a mark with both bat and gloves. Proteas also have edge over Team India in terms of their fielding which is far brilliant then Team India and that makes their bowling attack more dangerous. It is sure that Protea bowlers will come hard at Indian batsmen and certainly bowl lot of perfume balls to Indian batsmen. Protea bowlers are already showing too much eagerness to bowl against India which reflects in their statements and it clearly shows their aggressive mentality and suggests that they are raring to crack the Indian batting and wants to win this series. 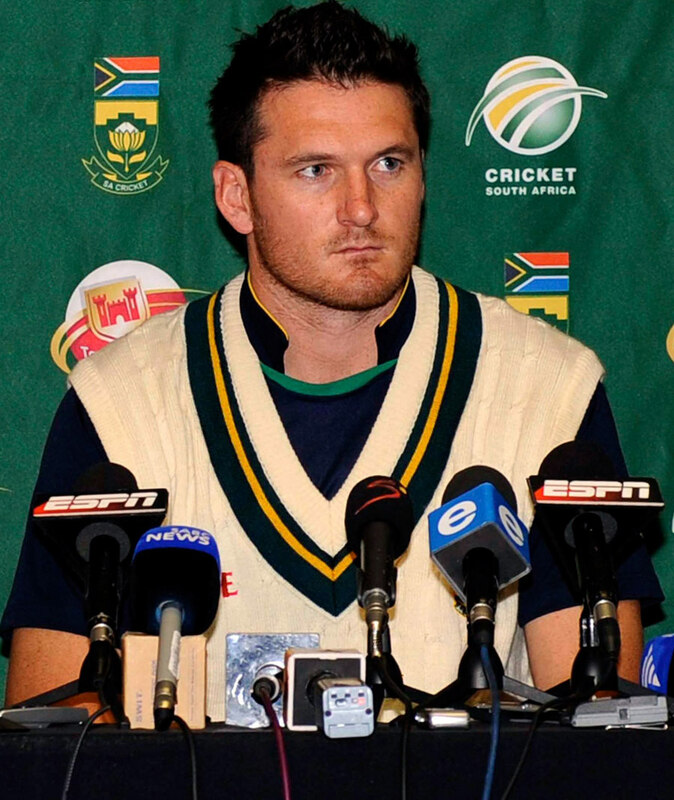 Proteas are also putting pressure on team India by questioning Team India's No.1 ranking in tests. So Proteas are not going to give an inch to Team India and its upto Team India to perform well in this series and have confirm their No.1 status. Lastly, if I see this series practically and statistically then I reach on the conclusion that Proteas are favourites to win this series and I think this time also India will end this tour on losing note. But it is cricket and in cricket fortune fluctuates within over or two. So mouth-watering contest in offering and officially it will be going to be battle of supremacy.